Are you a sea turtle lover ? 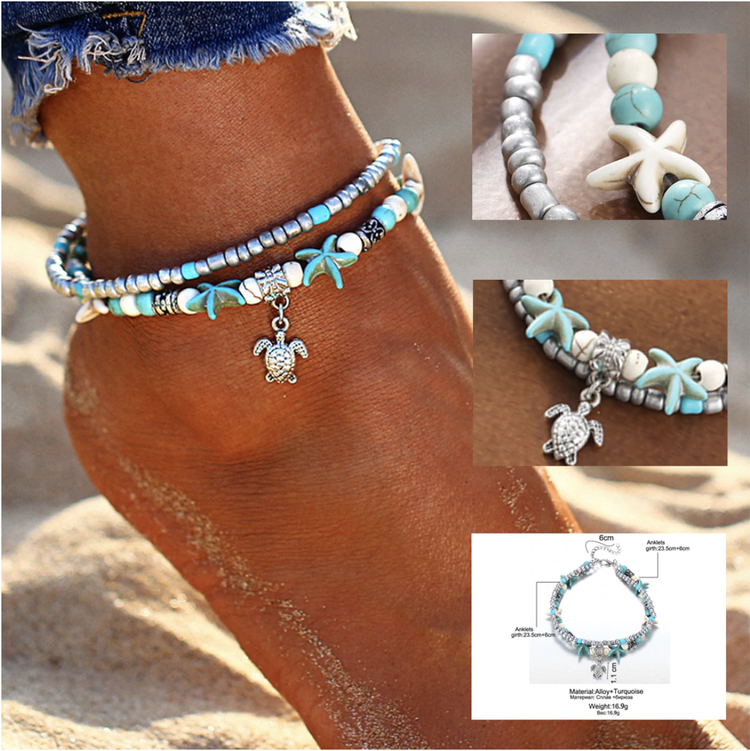 Then this stunning anklet is perfect for you! Please also note that the chain extension can extend at .2cm at a time all the way up to 6cm of the extension to accommodate many sizes and fittings that are comfortable for each individual.